To some; their first glass is wam coffee is quite emotional. 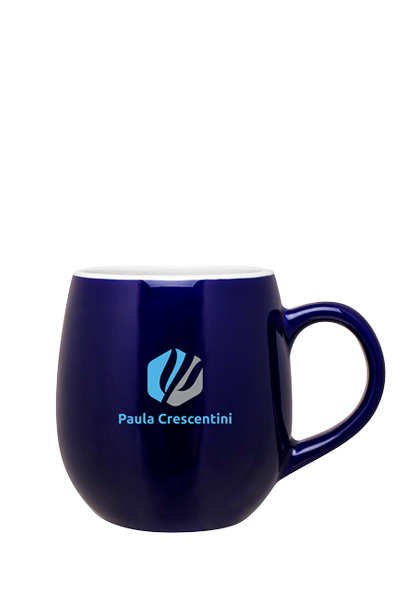 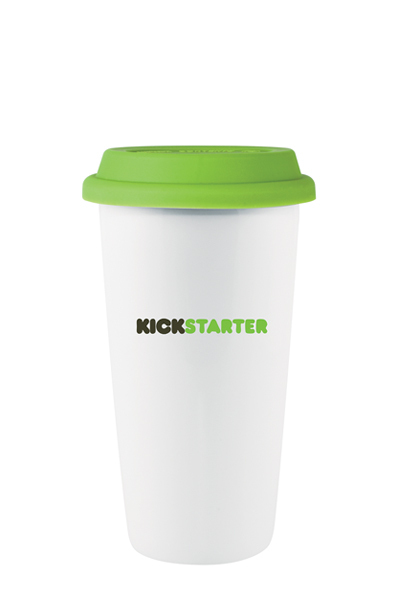 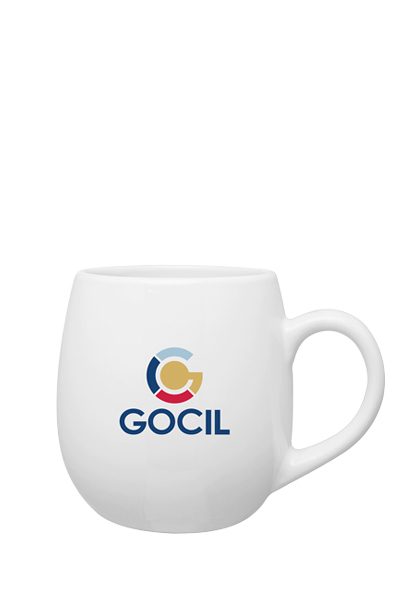 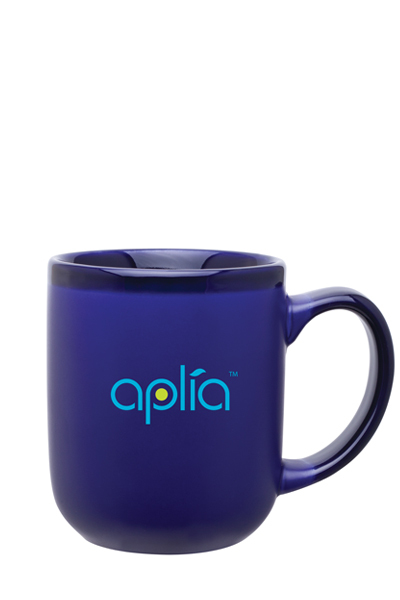 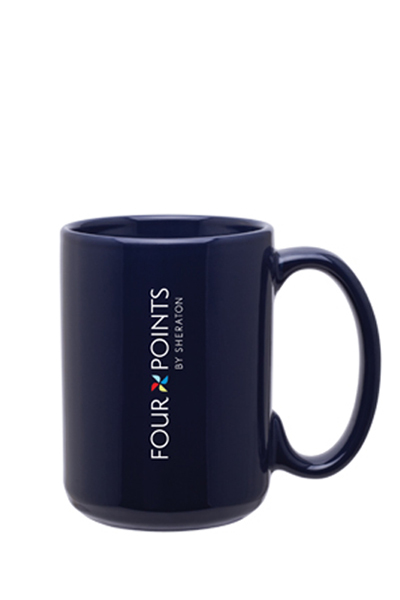 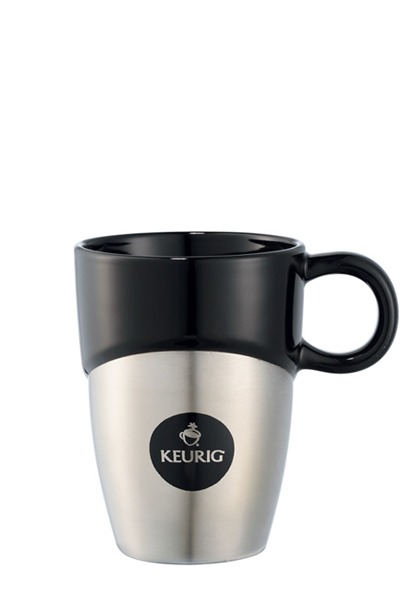 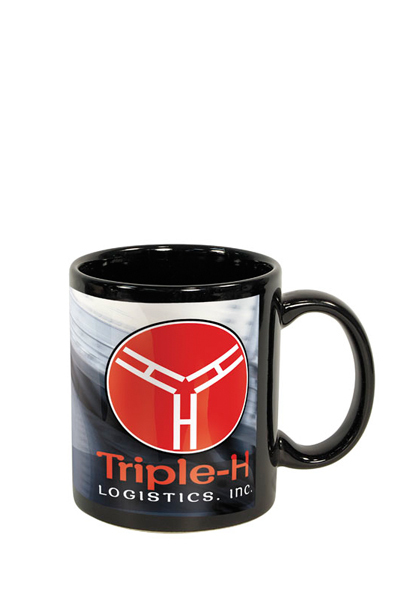 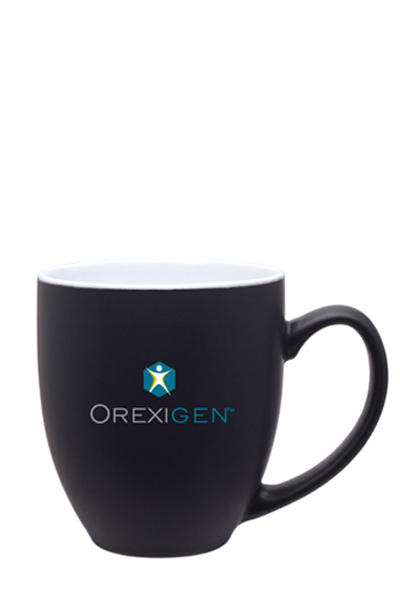 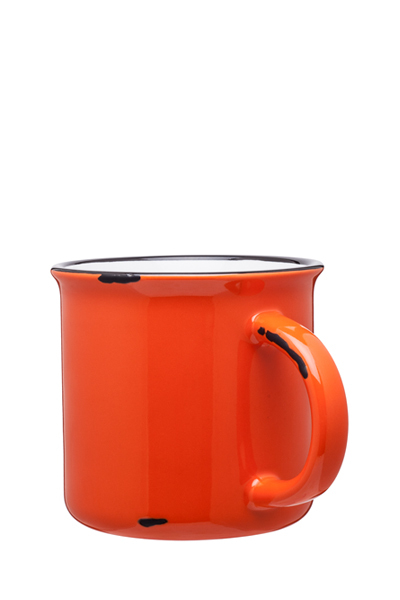 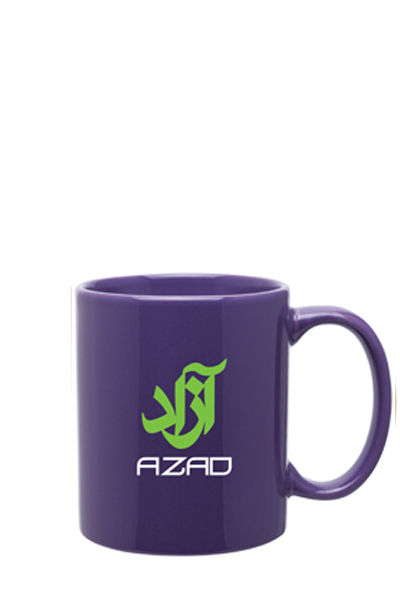 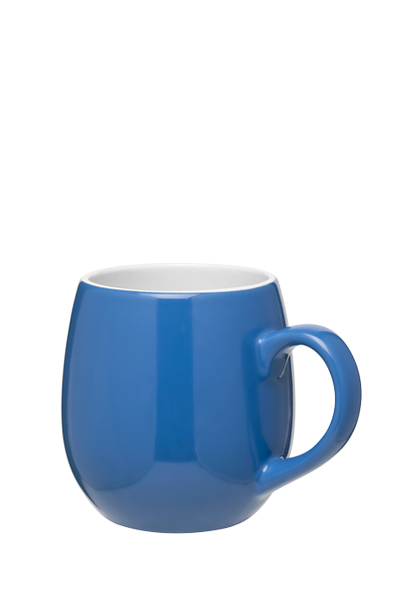 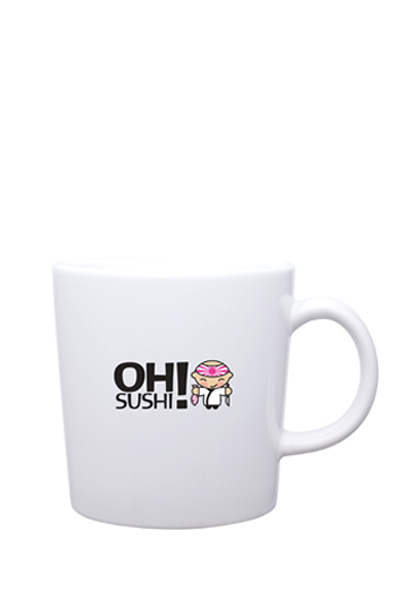 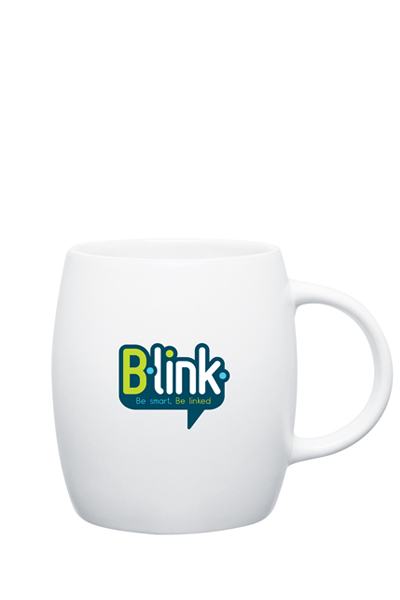 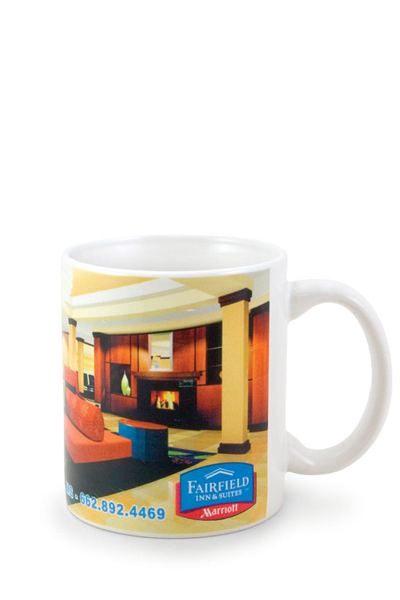 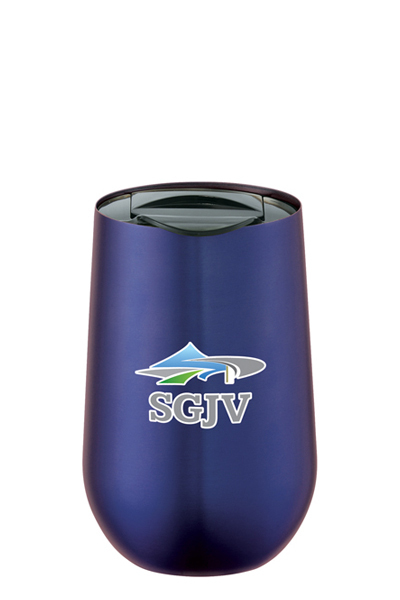 Be right there in front of them daily, with this stylish 15 oz stoneware glossy tall ceramic mug. 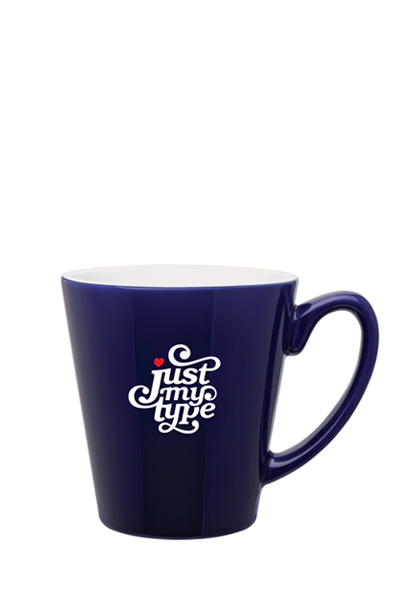 This style is our personal favorite!